Jason Taumololo has hailed Kangaroos players for taking pay cut to play Tonga. 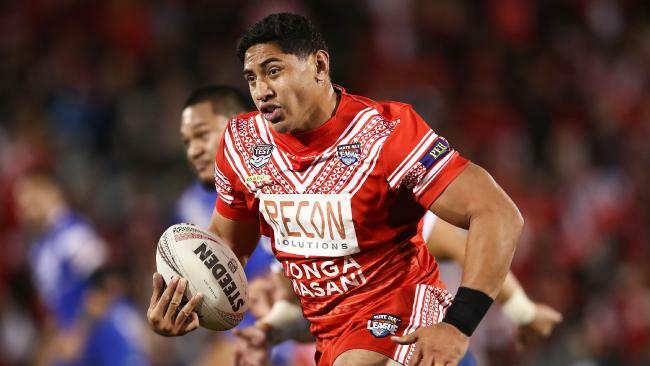 TONGA star Jason Taumalolo has hailed Kangaroos players for accepting arguably the biggest pay cut in rugby league history to stage their historic Test match next month. Australia will face the Mate Ma'a for the first time after Kangaroos players ticked off on having their $20,000 match payments slashed to under $5,000 for the Test in Auckland. There were fears the match would be called off due to high costs, but Taumalolo said the decision proves just how serious NRL players are about the game's international growth. "For them to take a pay cut, for all the players to do that, it means a lot," Taumalolo told AAP. "Not just to us boys who get to play against Australia, it means a lot to international rugby league. For them to do that, it's going to go a long way to us bettering the international game." The development comes a year after Taumalolo and Andrew Fifita controversially turned their back on New Zealand and Australia respectively to pull on the Tongan red in the World Cup. In doing so they also knocked back lucrative money negotiated in the CBA. Kangaroos players pocketed around $50,000 each for winning last year's World Cup, while tournament surprise packets Tonga received only $500 a game. Now Taumalolo and his teammates will earn the same amount as the Australians. "It's probably the biggest pay Tonga's ever received for a Test match. For that to happen is a huge step towards equality in the international game," he said. Rugby League Players Association boss Ian Prendergast also praised Kangaroos players for their sacrifice, but insisted the reduced payments would be a one- off. "The Australian boys understand that there's a huge amount of potential at the international level of the game and they were prepared to commit to it on that basis," he said. "However we need to ensure that this doesn't happen again and we get the balance right because the principle is important around what's been agreed under the players' CBA. "They've effectively agreed to waive that on a one-off basis." While the current CBA only caters to Australian players, Prendergast revealed the RLPA have begun looking into ways to protect the interests of players from other nations. 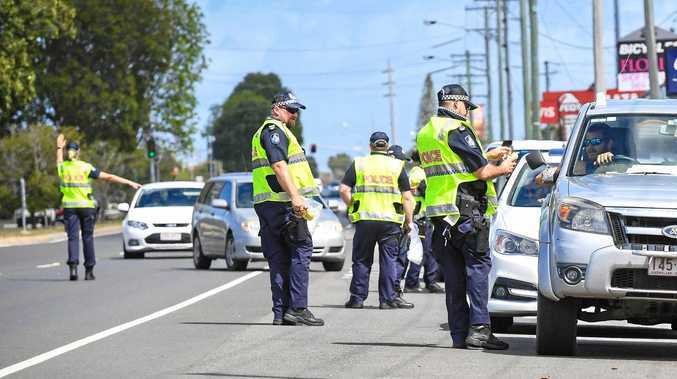 "We are getting dragged into those matters more and more based on ensuring we protect our members being NRL players around the environments they're going into," Prendergast said. "That includes minimum standards that exist and seeking to ensure that we do help realise the potential of the international game."